With perfumes, all the ways are good to find inspiration. Sometimes it inspires their meeting, discovering ingredients in distant lands or immersing themselves in their memories. The new Givenchy L’Interdit fragrance is all at once. This is due to the previous Givenchy fragrance, designed in 1957, inspired by the great actress Audrey Hepburn. Focus on this new fragrance, closely related to the history of Givenchy. 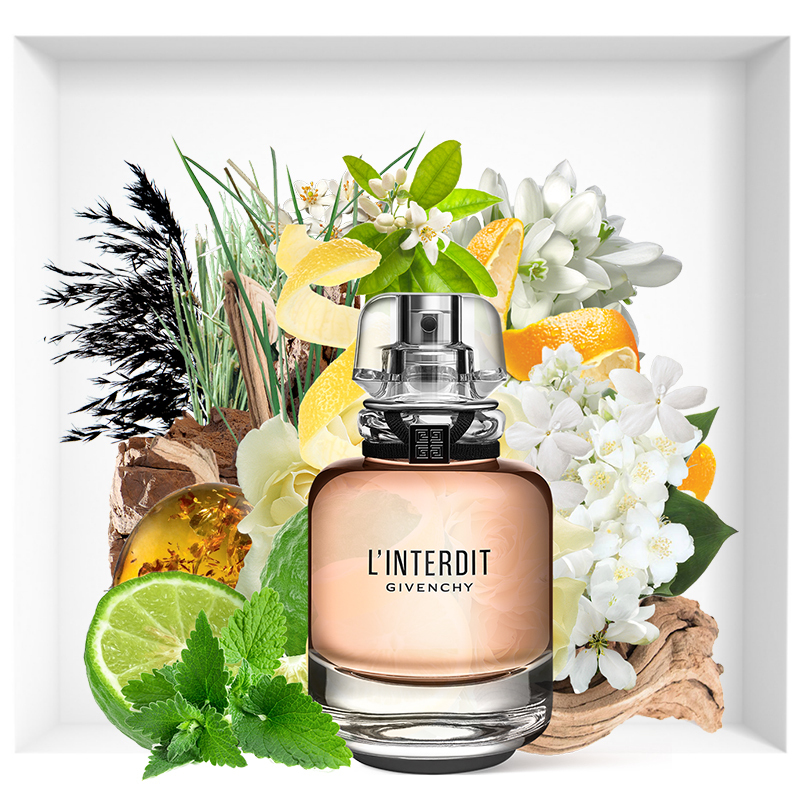 L’Interdit, a perfume created in 1957 by Hubert de Givenchy, has been a tribute to bold femininity. The word ‘interdit’ comes from the French language and means “forbidden”. Thus, the brand invites the women to ‘Forbid yourself nothing. Allow no rules’, incorporating the theme of defying the convention and embracing one’s own singularity. 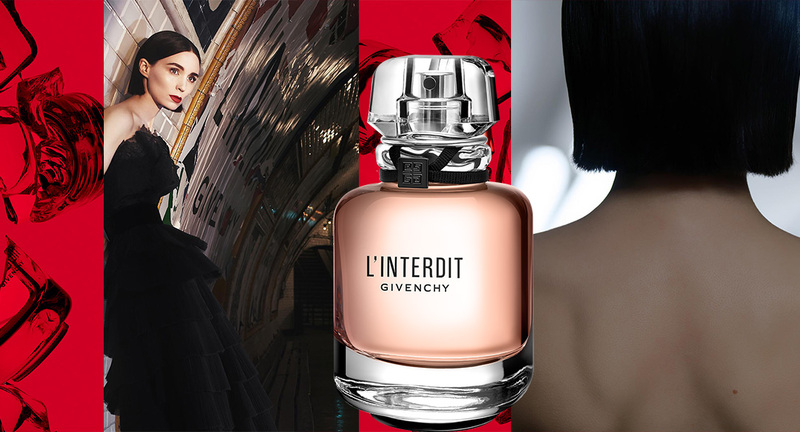 This year, in 2018, the fragrance admired by lots of women, Givenchy’s L’Interdit has made a comeback with a new fragrance. The new fragrance of the perfume has arrived with a new face and formula to offer a fresh experience to its customers. L’interdite de Givenchy is a perfume created by the perfume masters Dominique Ropion, Anne Flipo and Fanny Bal. This perfume invites every woman to feel the thrill. It embodies elegance, youth and rebellion. With him everything depends on seduction and passion. At the purely olfactory level, this translates into a white floral fragrance, crossed by darker notes. In other words, L’Interdit plays in contrasts. First, it flies to a rich and sunny scent of orange flower and jasmine sambak. Then tuberose strengthens its creamy and warm look. 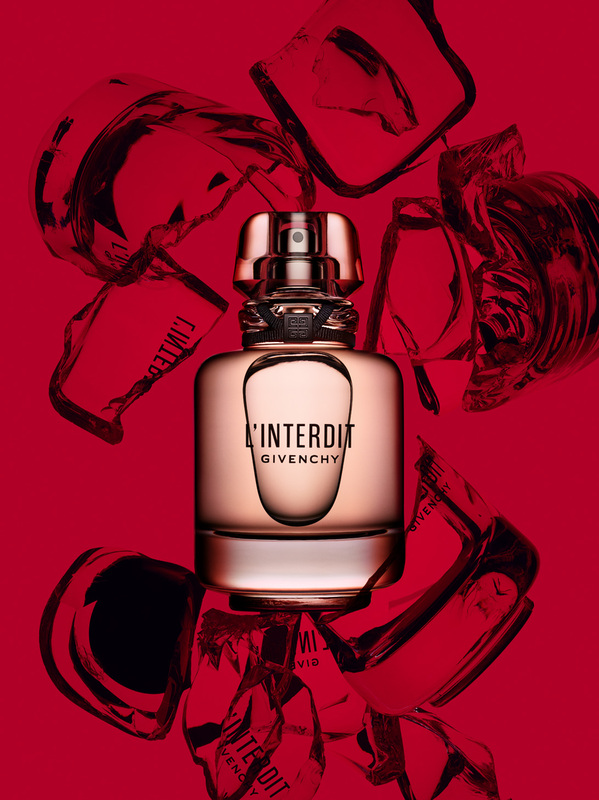 Givenchy L’Interdit ends with a trio of patchouli, vetiver and ambroxy. The fragrance of L’Interdit has been closed in a timeless, modern rectangular shape flacon. Timeless elegance gives him a cap around which a matte grogram ribbon with a gleaming Givenchy logo was rolled. The smell of L’Interdit from Givenchy is an incentive to exceed imagined, real or imagined restrictions and break the accepted rules. On screen, Givenchy chose to use the actress Rooney Mara to interpret the role of muse of his new perfume. The young woman’s acting career literally exploded in 2011, thanks to her portrayal of Lisbeth Salander, lead character of David Fincher’s “The Girl With The Dragon Tattoo,” adaptation of Stieg Larsson’s Millennium Book series. Moreover, her performance was hailed by critics, and highlighted by her nomination for an Oscar and a Golden Globe for Best Actress in a Drama. Regularly compared to Audrey Hepburn, Rooney Mara’s role as a muse for Givenchy’s new perfume seems simply obvious. Rooney Mara is regularly compared to Audrey Hepburn. It is therefore natural that she became the face of L’Interdit de Givenchy. For the record, L’Interdit was conceived as a tribute to Audrey Hepburn, famous English actress, Hubert de Givenchy’s muse. Initially, this perfume was only for its own consumption. It was not until later that the designer decided to send it to all the women as a token of love and tenderness. Today, choosing to appeal to Rooney Mara, it’s a bit like if Givenchy put in the spotlight Audrey Hepburn, timeless muse of this perfume.